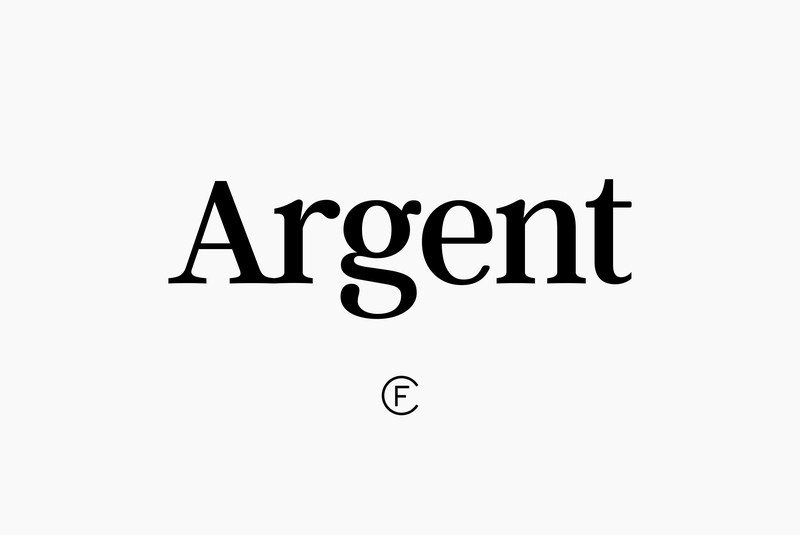 Argent CF is an expressive serif font family created and published by Connary Fagen, an American freelance type designer. Featuring six weights and italics, plus an extra bold weight, Argent CF is presented as a tribute to past and future of serif types with lots of character. Argent CF is a must have serif! A font description published on Tuesday, April 12th, 2016 in Connary Fagen, Fonts by Andrei that has 5,939 views.